“Dead Head” or not, you’ve probably heard of a band called the Grateful Dead. With chart topping songs such as Uncle John’s Band, Ripple, Touch of Grey and Sugar Magnolia, the Grateful Dead continues to live in our hearts and minds as one of the greatest bands of the century. 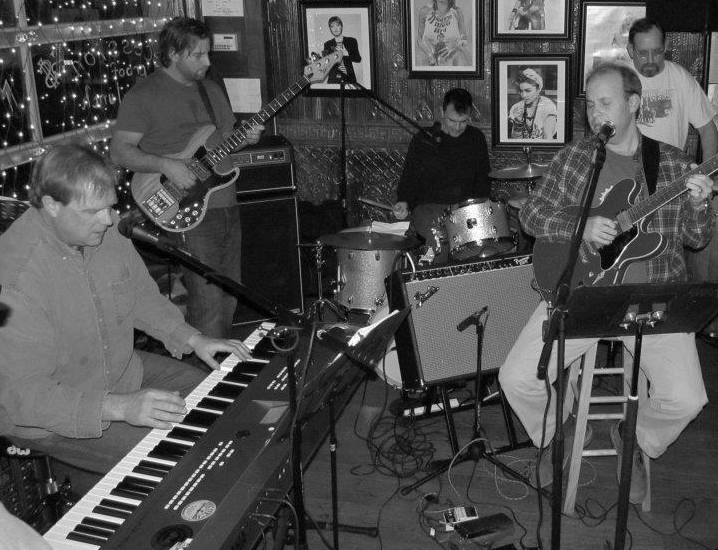 While the Grateful Dead might have gone their separate ways, we’re pleased to introduce a Red Bank local band, Dead Bank, who is making their sound come alive again at Molly Maguire’s in Rumson. Before we get into Dead Bank, let’s dive into their predecessor’s past. The Grateful Dead was formed in 1965 by band members Jerry Garcia, Bob Weir, “Pigpen” McKernan, Phil Lesh and Bill Kreutzmann. Their goal was to create a unique and eclectic sound with fused styles that could appeal to anyone. You might pick up on blues, bluegrass, country, folk, improvisational jazz, phychedelia, space rock, reggae and rock as you listen to their music. They are even known to the world as “The Pioneering Godfathers of The Jam Band World.” Now that’s impressive! When the Grateful Dead went their separate ways, they opened room for bands with “Dead Head” members to take their place. That’s how we met Dead Bank. 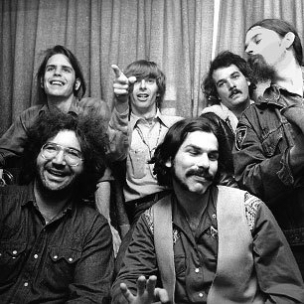 The band is made up of Jason LaViola, Jack Pyrah, Jim Willis, Nash Aliga and “Shadowman.” They describe themselves saying, “We are disseminators of Grateful Dead music with an edge—and edge that is sharp, but like a serrated knife.” The band has a unique sound that takes Grateful Dead music to a new level. If you haven’t checked them out at your favorite restaurant in Rumson, you’re definitely missing out! Whether you’ve been a loyal “Dead Head” for years or you’re just getting into the sounds of the Grateful Dead and Dead Bank now, you’ll love enjoying the music right here at Molly Maguire’s. ‘Like’ us on Facebook to find out when Dead Bank will be here!